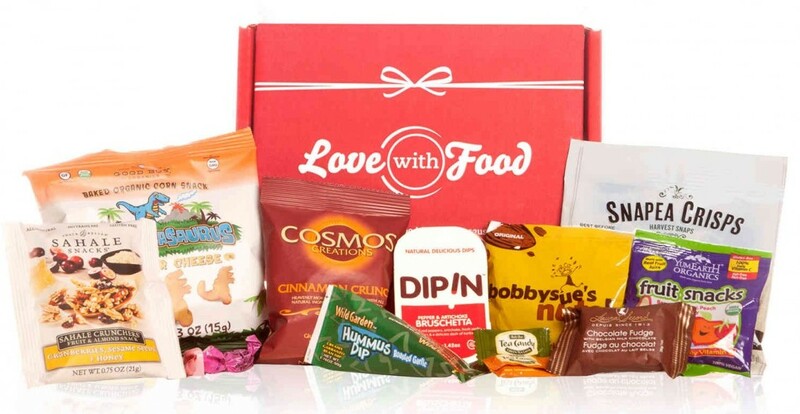 NATUREBOX – Get a FREE trial box of snacks from Naturebox when you click here! (Just pay $2 shipping.) Note: This does sign you up for their monthly subscription, but you can cancel anytime! BESTOWED – Join (or rejoin) from now until August 12th to take advantage of these great offers: Sign up for the monthly box and get $5 off with promo code “REJOIN1”, sign up for a 3-month sub and get your first month FREE (use “REJOIN3”), or sign up for 6 months and get TWO BOXES FREE! (use “REJOIN6”). Awesome! KIWI CRATE – From now until the end of the month, you can get $10 off your first box (a 50% savings!) PLUS a FREE BONUS Welcome Kit! Just click here and enter the promo code “BACKTOSCHOOL10” at checkout! And don’t forget, you can still get a FREE Starlight Lantern trial kit! It comes with everything shown in the photo above — including a star hole punch, glow-in-the-dark stickers, and a flameless tea light candle! Awesome! (Kit is FREE, just pay $3.95 shipping.) Note: This does sign you up for their monthly box, but you can choose to cancel whenever you’d like… Even right after you receive the kit. 😉 To order yours before the offer ends, or to learn more about the kit, just click here! SAPPHIRE SOUL – From now until 9/15, you can get a FREE Bells of Blessings bracelet w/ any box order (a $60 value!)! Just click here and use the promo code “BLESSINGS” at checkout! This box is a fun alternative to the “traditional” subscription boxes — check out my past review here! ONLY ONE DAY LEFT! — CITRUS LANE is offering another great new limited time offer! This time you can score $20 off your first box, AND get a $10 credit to use in their shop! That means, if you choose the monthly plan, you’ll get your first box for just $9, plus the free $10 credit. SUCH a great deal! Plus — if you choose a longer plan (3, 6, or 12-month sub), you’ll save even more! Awesome! To get $20 off your first box, just click here and use the promo code “AUGBOX20” at checkout. Once you sign up, just use the code “AUGSHOP10” when you place an order in the shop to get $10 off! Hurry — Offer is only good through August 8! Click here for even more current deals!